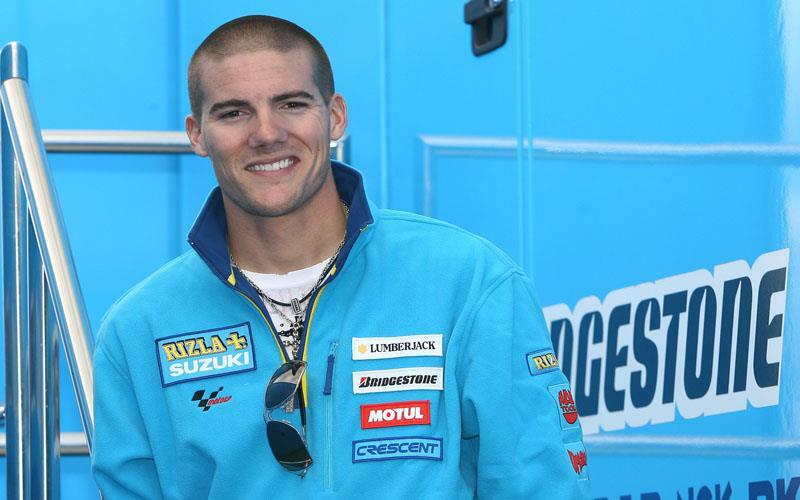 Ben Spies’ Yamaha World Superbike deal does not include any assurances that the American is guaranteed a place in the Tech 3 Yamaha MotoGP squad in 2010. Triple American superbike champion Spies will partner British rider Tom Sykes in Yamaha’s factory WSB squad next year after he failed to find a ride in MotoGP. But Tech 3 boss Herve Poncharal has categorically denied there is any clause that gives Spies the option to move to his French-based squad in 2010 as a replacement for Texan Colin Edwards. It has been rumoured that Spies wants to move to MotoGP with Yamaha, with Tech 3 his best option in the squad that currently runs double World Superbike champions Edwards and British rider James Toseland. Poncharal said: “I have known Ben’s manager Doug Gonda for a long time and I rate Ben as a very good rider for the future as everybody does. But nothing has been decided about his MotoGP future. I have heard some talk about that, but never ever has the Yamaha factory thought about that. Yamaha management recently threatened Edwards with a swap deal with Spies unless his results significantly improved.